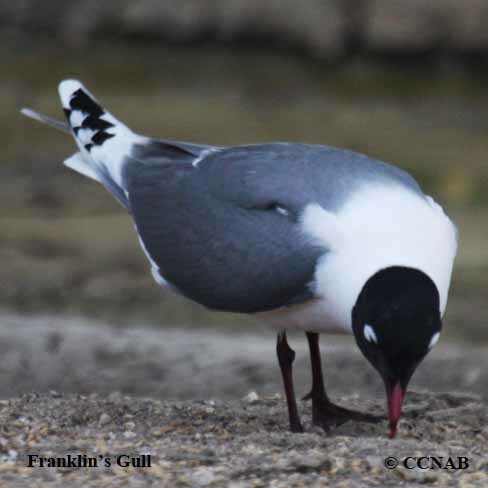 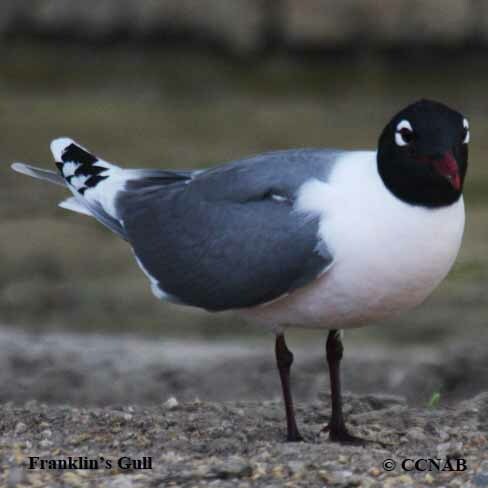 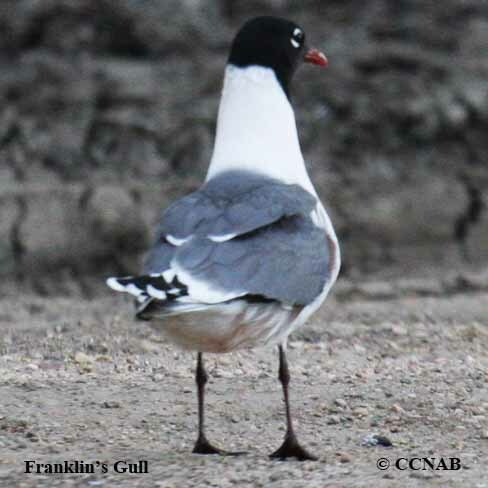 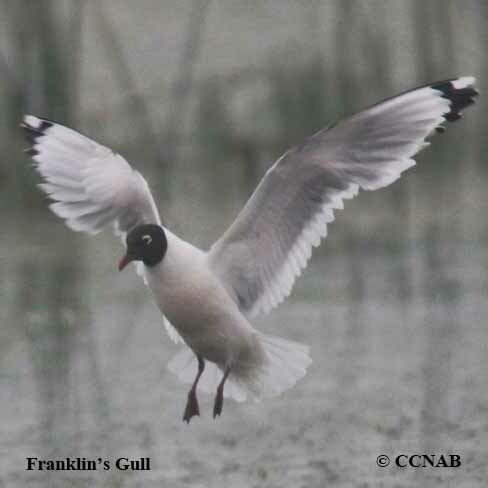 The Franklin's Gull is similar in appearance to the Laughing Gull seen in the southeastern regions of North America. 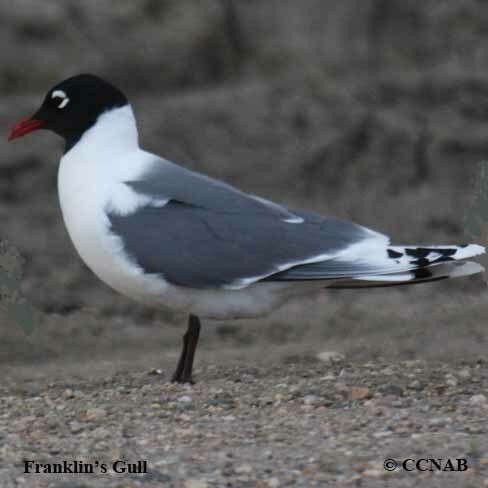 It can be found throughout the Canadian western provinces and the central regions of the United States. 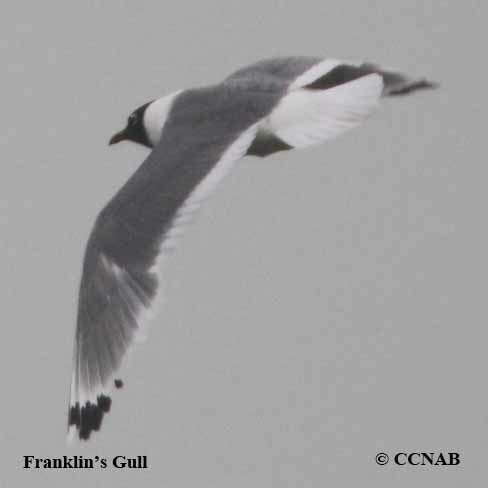 It is seen in Texas during its spring and fall migration flights.